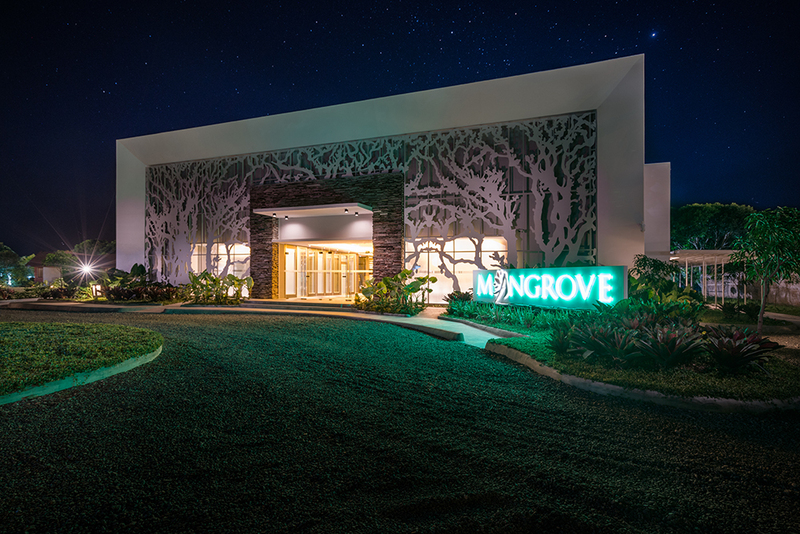 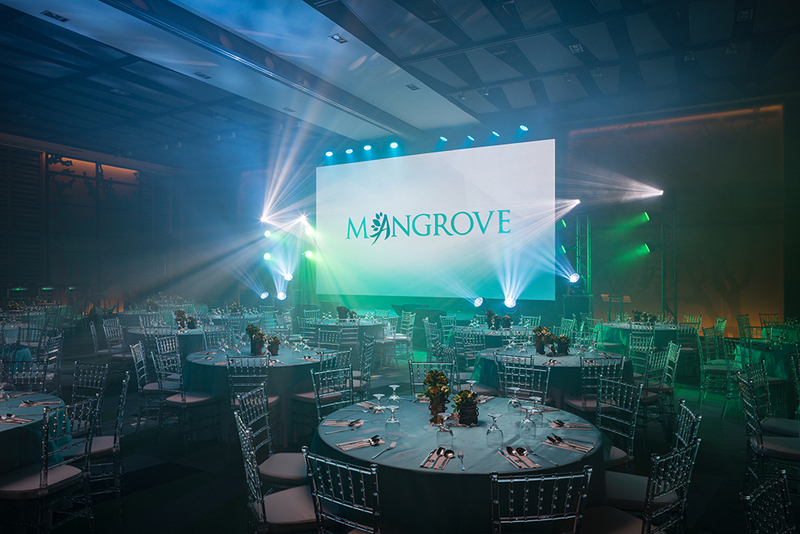 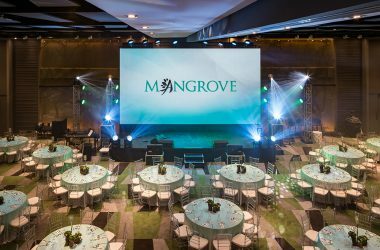 The Mangrove Conference and Convention Center is a world-class venue located in Astoria Palawan. 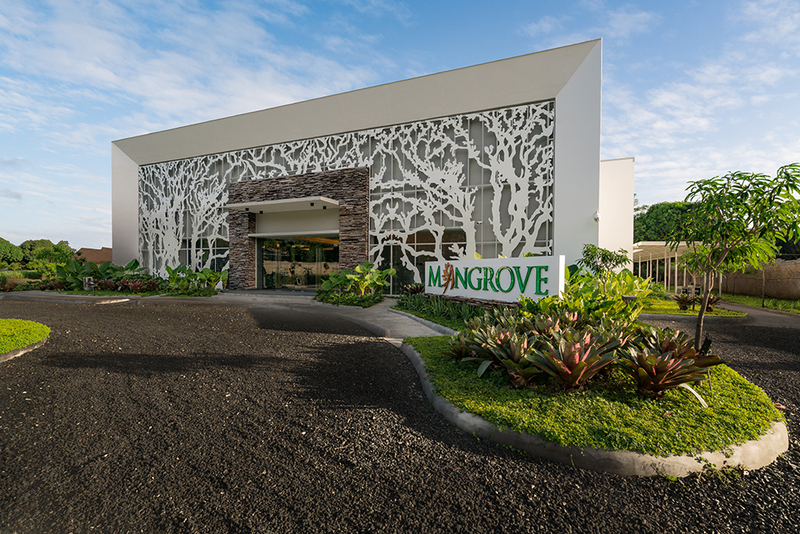 It is one of the two biggest facilities in the resort, which aims to attract business travellers who want a balanced mix of work and play. 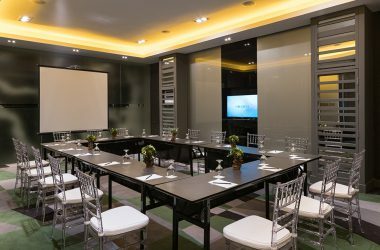 The events place is growing to be an ideal choice for off-site meetings, incentive parties, conferences, and exhibitions. 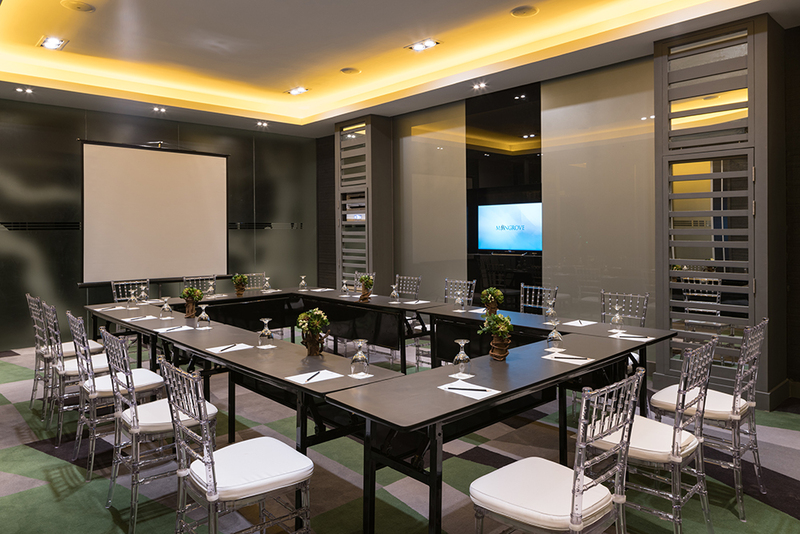 Weddings and other private functions can be held in this venue, as well. The Mangrove Conference and Convention Center is surrounded by breathtaking views of Puerto Princesa’s majestic natural wonders. Inspired by the island’s beauty, it utilizes eco-friendly measures, such as decreasing electricity consumption through the use of solar panels.